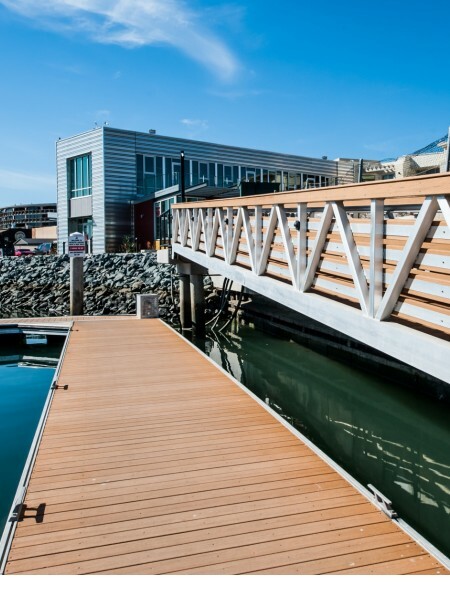 Inspired by the 12-meter yacht Intrepid, a two-time participant of the America’s Cup, Intrepid Landing is Shelter Island’s newest marina! Nestled in the heart of America’s Cup Harbor, Intrepid Landing has breathtaking views of the San Diego Downtown skyline. 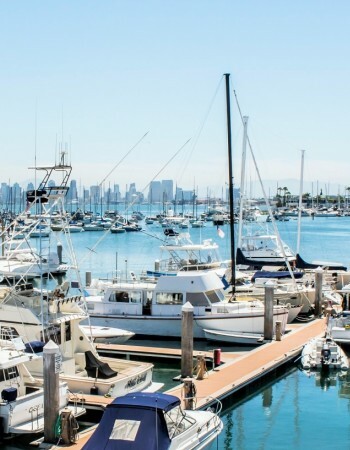 It is walking distance to West Marine, San Diego Marine Exchange, Point Loma Seafood, Pizza Nova, Jimmy's Famous Tavern, and many other restaurants and places of interest. Intrepid offers immediate access to San Diego Bay.  Five minutes out of Intrepid Landing Marina and you’ll be running at full speed to your destination!